The Adelphi Group has grown considerably in the last decade, seeing employee numbers more than double and a great expansion in office, workshop, and warehouse space with new modern, energy efficient buildings replacing the old facilities. As of today the company still continues to grow, and this is evident in the new 3,500M² warehouse & workshop facilities currently underway, which once complete will offer increased workshop space for Adelphi Packaging Machinery to produce the newly launched ‘System’ range of fillers, as well as a dedicated section for the Service Department, and an increase to space occupied by our weld shop. Group Chairman Stephen Holroyd has witnessed great transformation of the company over the years. 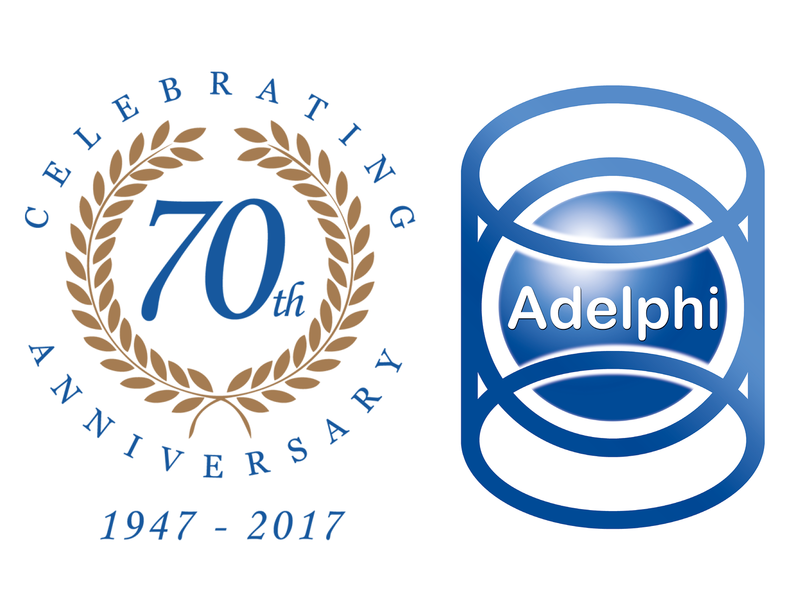 Reflecting on Adelphi’s 70th anniversary, he commented “Adelphi has grown exponentially in providing packaging for the healthcare industry and engineered packaging lines. This has been achieved over the years by acquisition, but today by design and development of our own products in our own purpose built hectare site”. We look forward to seeing what the years to come will bring for Adelphi.